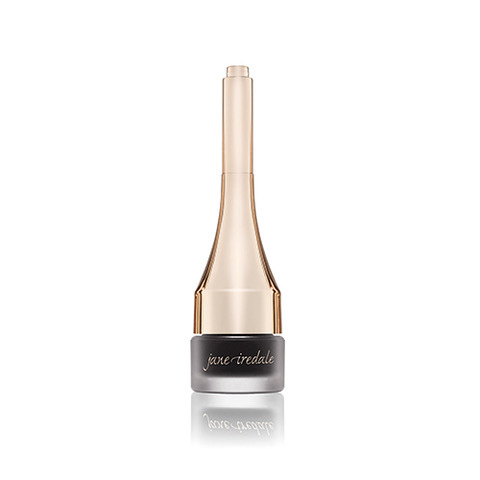 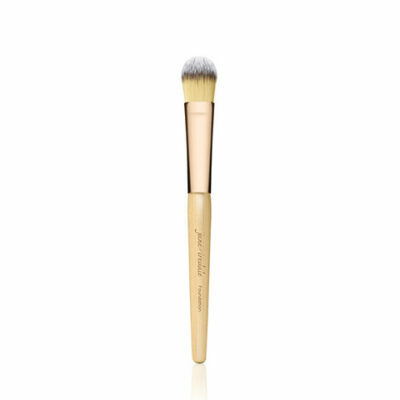 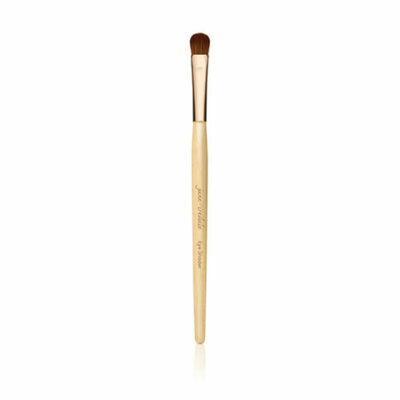 jane iredale Mystikol Powdered Eyeliner makes it easy to create a stay-all-day smoky eye in seconds. 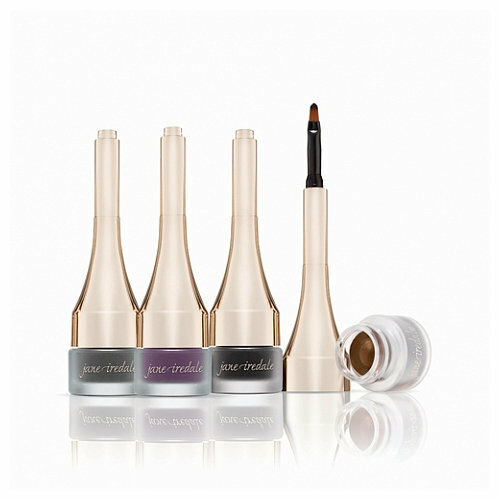 Comes in 4 fantastic water-resistant colours to complete your smoky eye look. 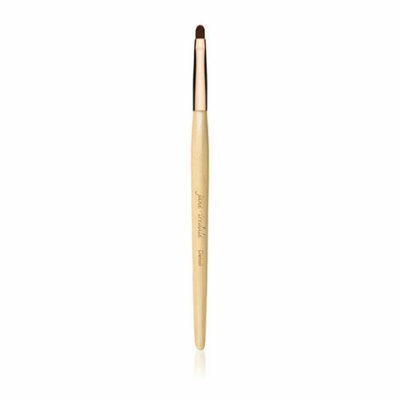 Mystikol Powdered Eyeliner is a water-resistant powder/cream formula that makes it easy to create a stay-all-day smoky eye in seconds.